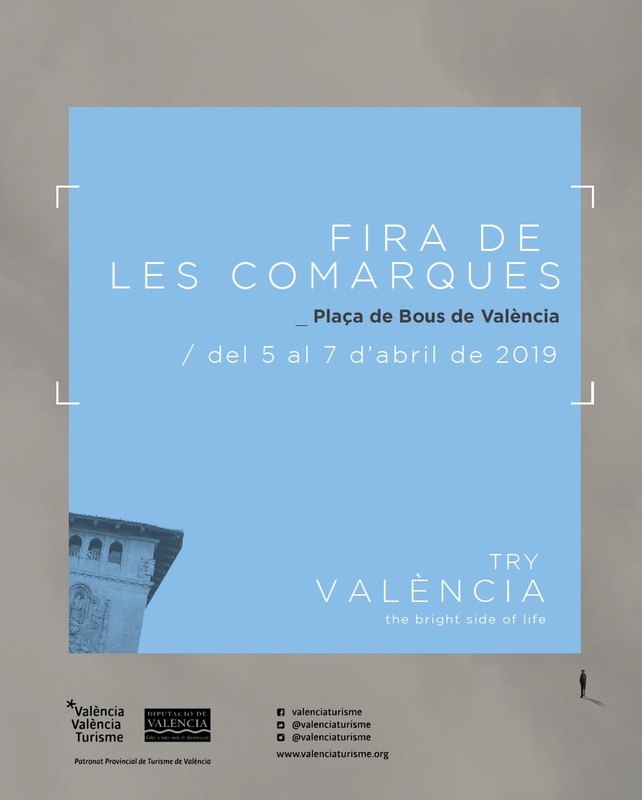 Serra will be present at the “Feria de les Comarcas”, that takes place at the bullring of Valencia from the 5th to the 7th of April. The exhibition organized by the Diputación de Valencia is a showcase of all the tourist offer of the towns of the province of Valencia. The staff of the area of Tourism of Serra will be attending to all the people who come to the counter of the possibilities that our municipality offers: both in leisure of nature, like patrimony and gastronomy. The counter of Serra will be next to the rest of the towns of the area of Camp de Túria, next door of the bullfighting enclosure. Saturday at 18.00 hours, inside the bullring, there will be a demonstration of how to prepare “les orelletes” de Serra with honey from the Calderona. “Les orelletes” are the most typical sweet of the population.